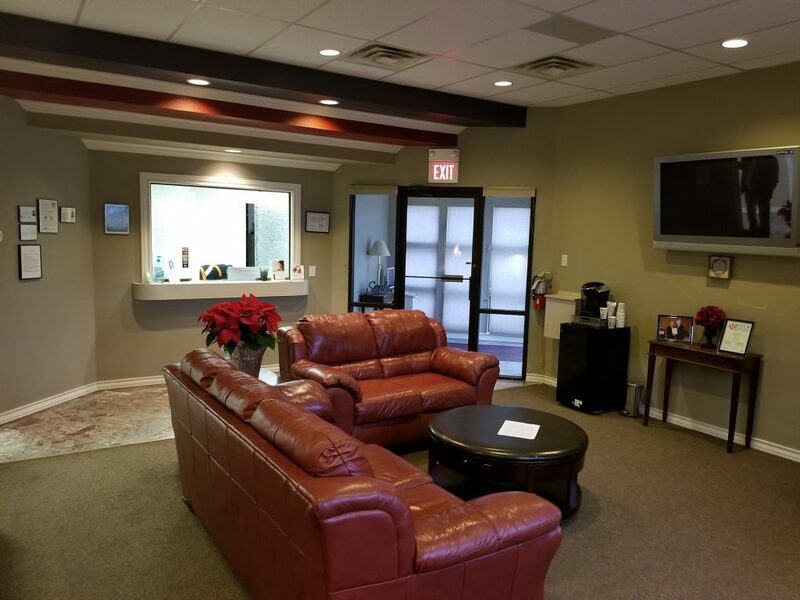 Fantastic general practice located in West Texas! 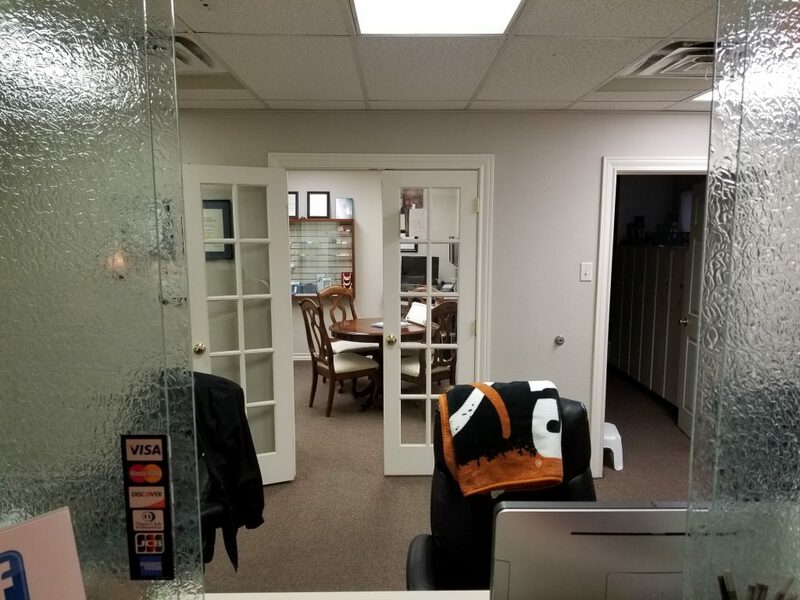 Established in 1990 and moved to its present location in 2006, the practice is located in a spacious 3,318 free standing building that is also available for purchase! 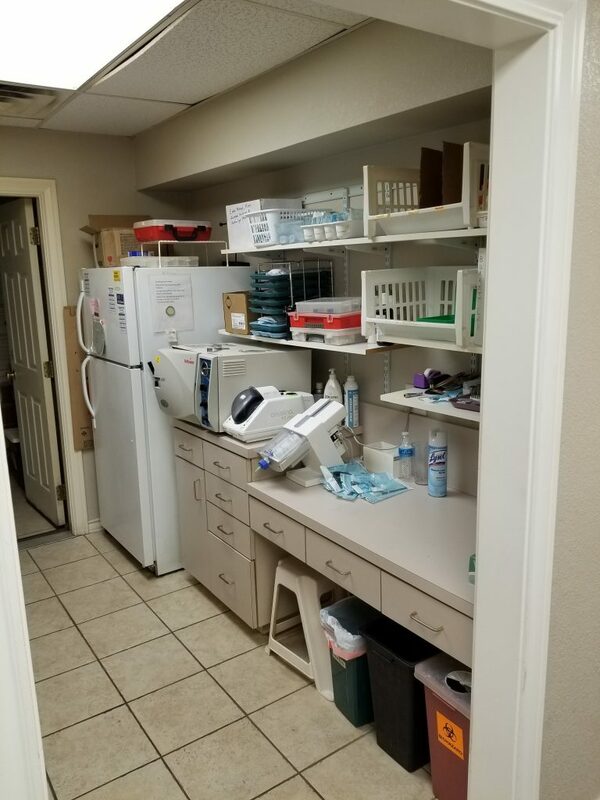 With 2017 collections totaling $1,257,568, the patient base is 90% fee-for-service and 10% PPO with 1,200 active patients and an average of 30 new patients per month. 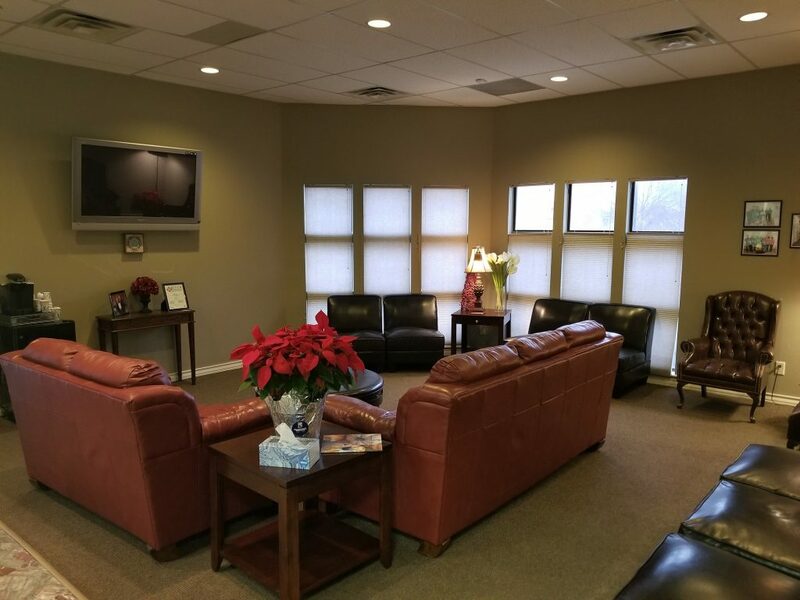 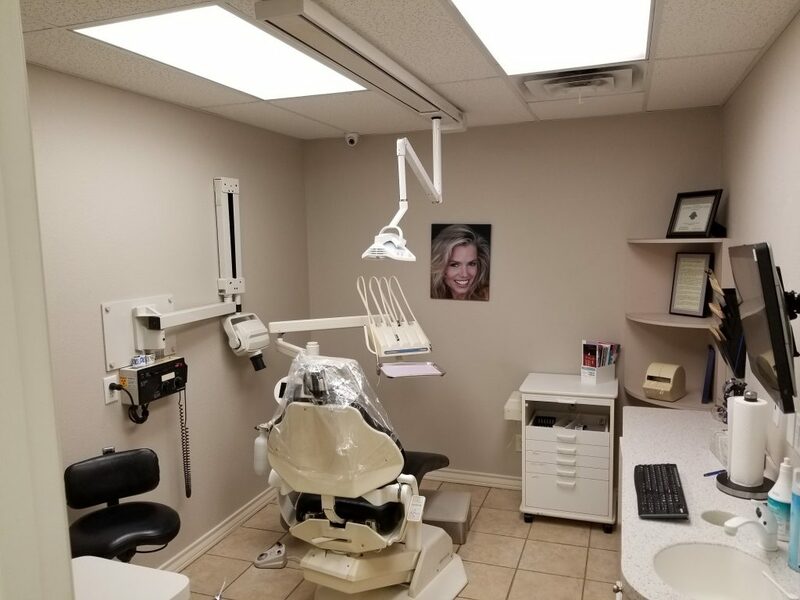 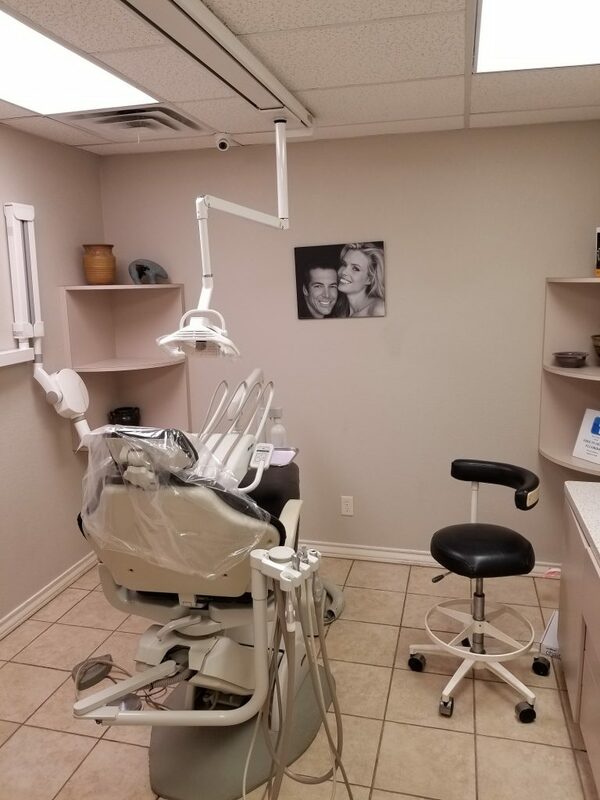 The practice is equipped with five operatories for the dentist and two for the hygienist, as well as x-rays in each operatory (digital and standard), a Panorex, an Intraoral Camera, a Laser, and both plumbed and portable nitrous. 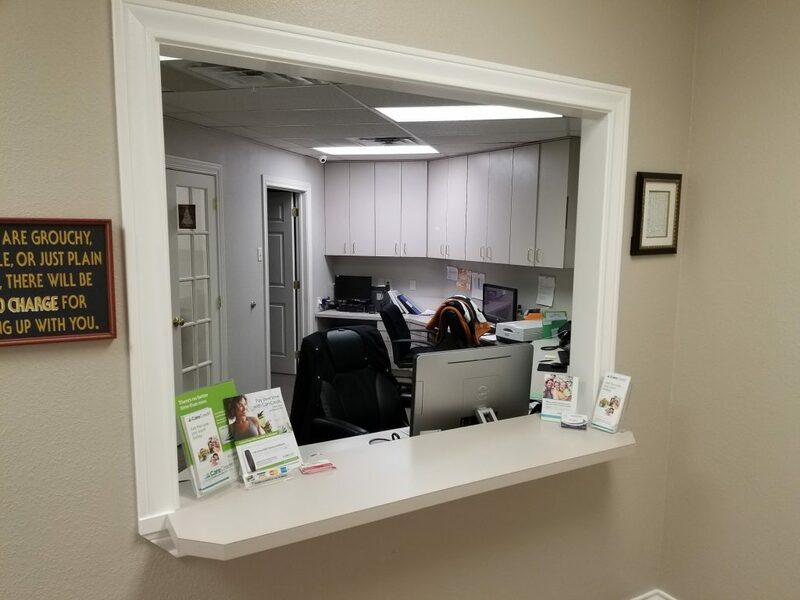 Other benefits making this practice a great opportunity is the location of a major hospital across the street as well as many healthcare providers in the area.